Post Burn Reconstruction is a procedure used to correct deformities and dysfunction related to burn injuries. 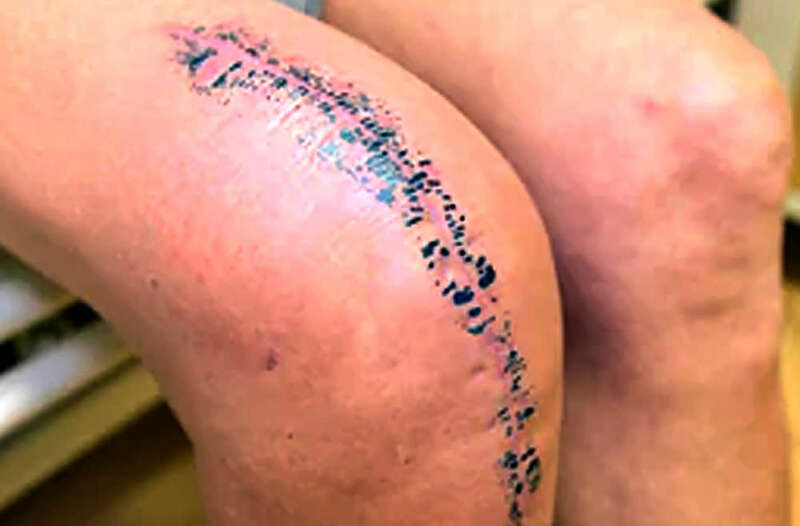 The surgery is generally performed after the initial burn wounds are healed. The goal of the procedure is to restore the normal appearance and improve the function of the burn scars. It is used to rebuild damaged structures such like noses, lips, and eyelids. If not properly treated, even the minor ones can lead to serious complications. Depending on the location and size of the scar and desired results, your surgeon may use various procedures to treat your burns including skin flaps, skin rearrangement or skin grafts. Non-surgical treatment for scars includes laser therapy and cortisone injections. At AH Plastic Surgery, we treat a wide variety of burn injuries, ranging from mild, to very serious. During the initial consultation with you, Dr Hiyad Al-Husaini will take the time to listen to your needs and develop a personal plan customized for your needs. She will also provide instructions on how to prepare for surgery, including guidelines on eating and drinking and skin cleansing and instruct which medications or vitamins you should avoid before the treatment. Based on your individual needs, she will discuss a personalized follow-up plan, which is important to accelerate your healing and improve the physical appearance and function. Our ultimate aim is to correct burn-related deformities and dysfunction to our patients and help them regain their quality of life.